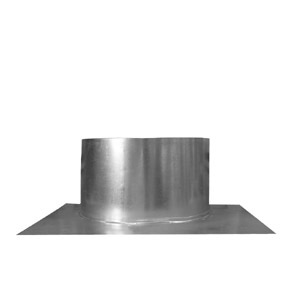 The design of a roof ventilator provides automatic protection against rain, snow and backdrafts for the exhaust system, paint booth and operator. All sizes are constructed from galvanized steel. Requires some assembly and may require connector rings (sold separately). 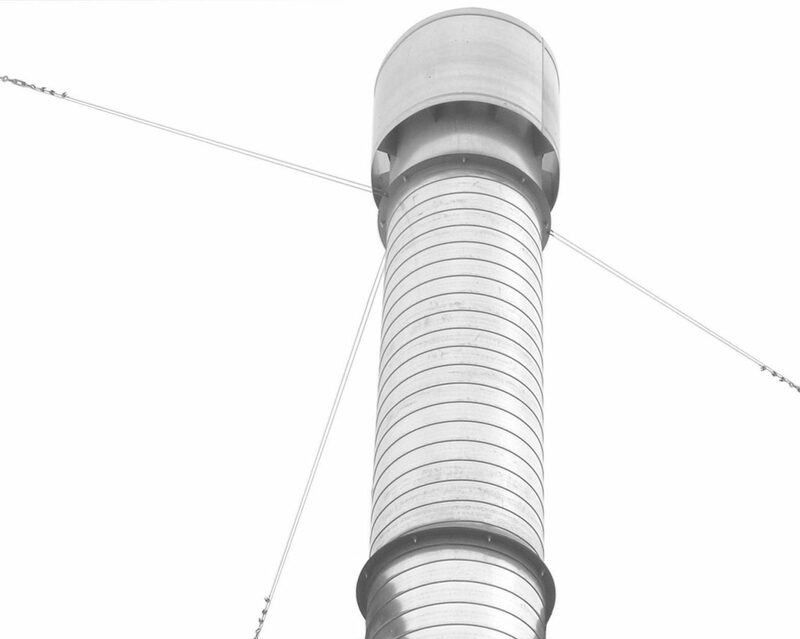 An exhaust duct comes with a straight, 3-foot-long section, with one end corrugated for easy installation. 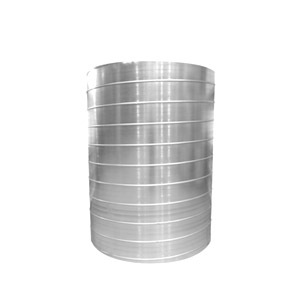 All sizes are constructed from galvanized steel and require some assembly. 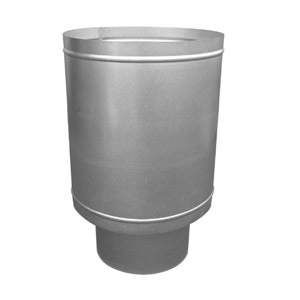 Sold by the foot, spiral ducts are available in 2- to 8-foot lengths. 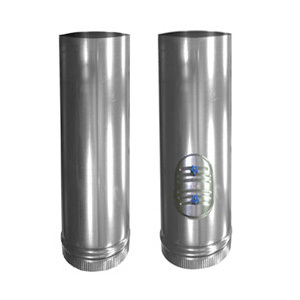 All sizes are constructed from galvanized steel and require connector rings on each end (sold separately). Connector rings are used for connecting an exhaust fan to other exhaust system stack components. 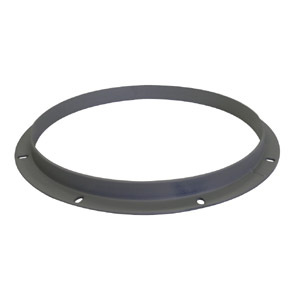 One connector ring is supplied with fan assemblies. 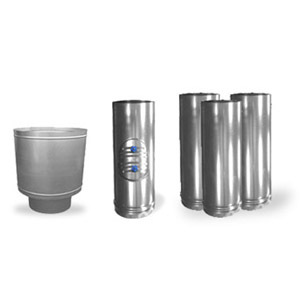 Exhaust stack kits include three 3-foot plain exhaust duct sections, one 3-foot universal stack with access door and one roof ventilator. GFS recommends a custom curb on a roof pitch that exceeds 4 by 12 inches. 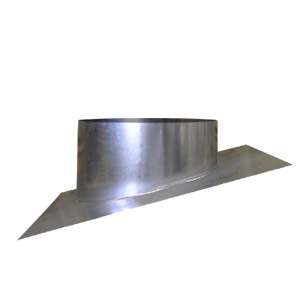 Roof flanges are not recommended for corrugated metal roofs. 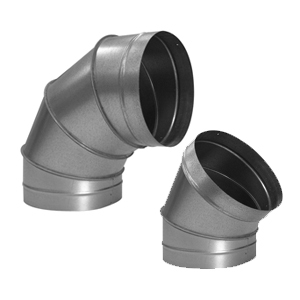 Elbows with full-radius throat and pipe diameter design allow for a smooth interior surface. 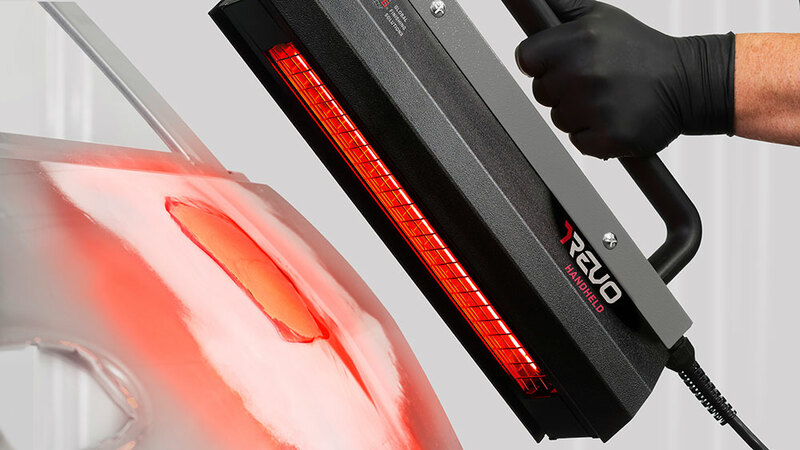 With minimized airflow resistance, turbulence and exhaust air noise management, elbows are superior and can be utilized in most applications. 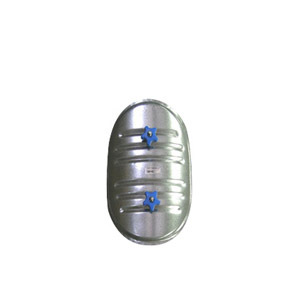 All sizes are constructed from galvanized steel and may require connector rings on each end (sold separately). An access door is a removable door for inspecting and cleaning ductwork and exhaust fans. The access door price is not included in the duct price unless indicated. 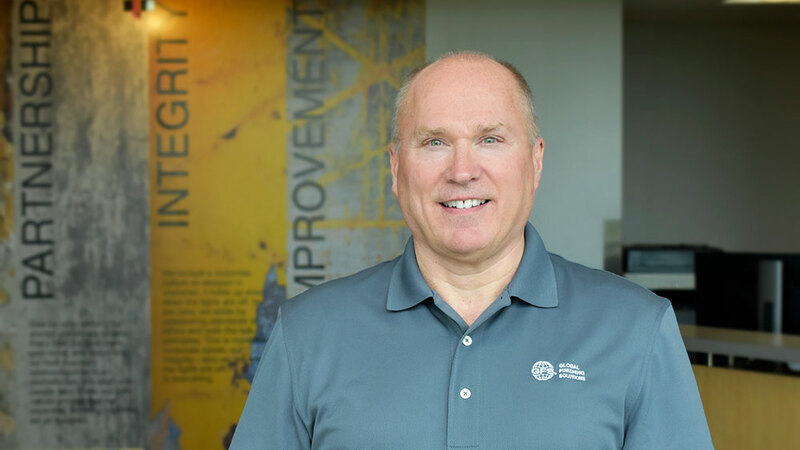 A guy wire kit includes 50 feet of 1/8-inch cable, anchors, turnbuckles and clamps for the installation of three guy wires to an exhaust stack. Connector rings are sold separately. 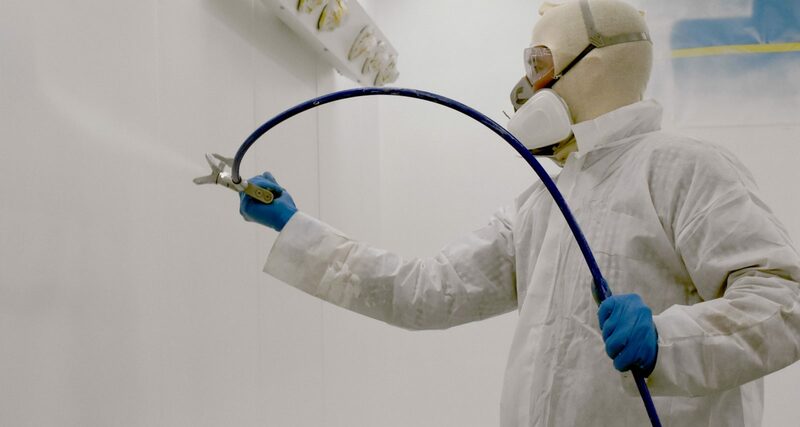 Want to learn more about paint booth ductwork?